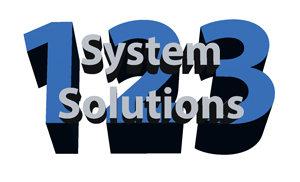 123 System Solutions is a drop off location for Nebraska Recycles. We accept most electronics and all computers/laptops for recycling at our location at Gateway. For a complete list of accepted items, please visit Nebraska Recycles Website. We do not accept CRT TV's/Monitors or large appliances at our location.